1. 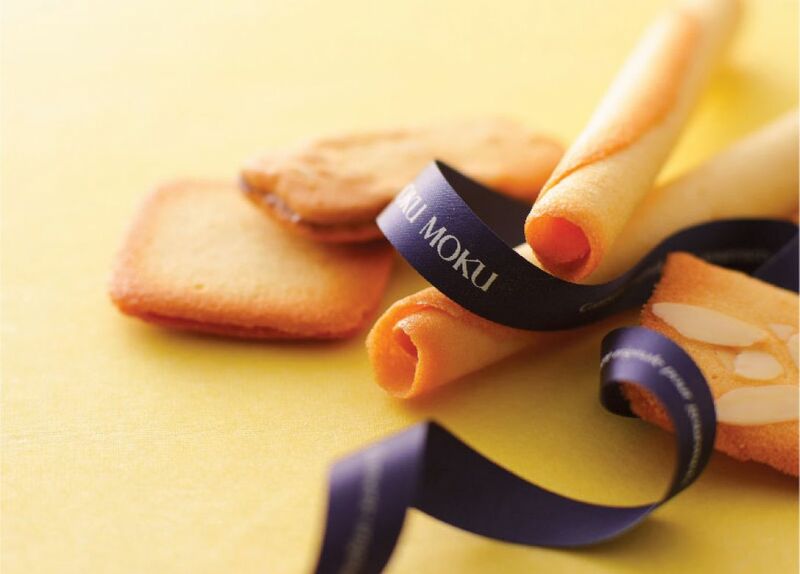 Offer is valid at YOKU MOKU Hong Kong outlets only. 2. Offer cannot be used in conjunction with the YOKU MOKU membership card. 3. Offer is not applicable to purchase gift vouchers and cannot be used in conjunction with other promotional offers. 4. Offer applies to holders of Citi Credit Cards, and/or Citi ATM Cards with Visa/MasterCard functionality, issued by Citibank (Hong Kong) Limited and other Citi entities.